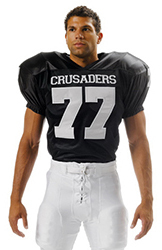 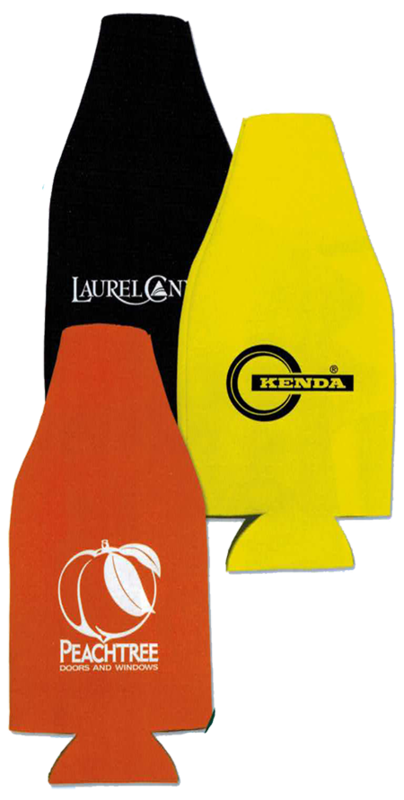 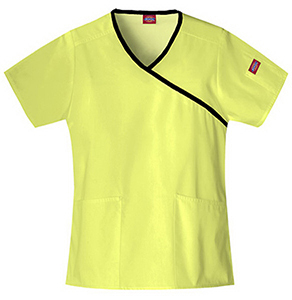 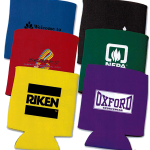 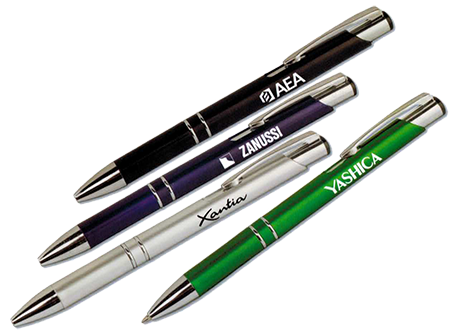 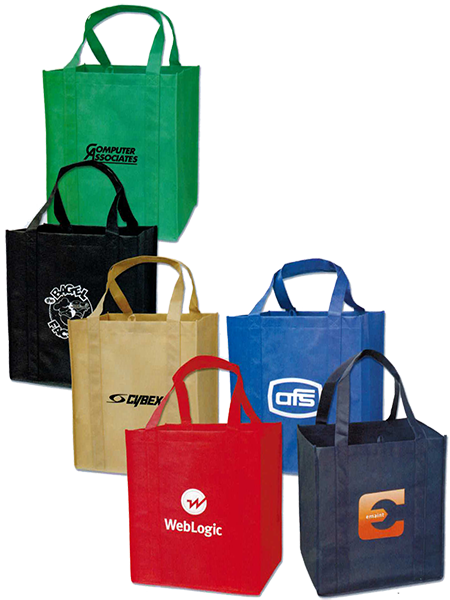 Have your logo, company or event information printed on a wide variety of promotional products. 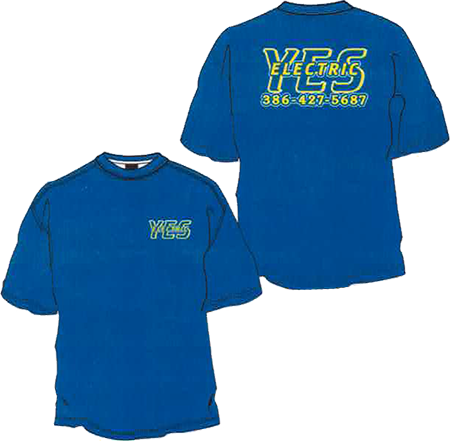 For information and pricing call 386-314-3366. 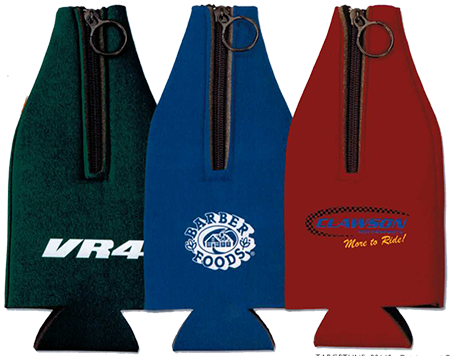 Call 386-314-3366 for more info or to order promotional items for your business or event.